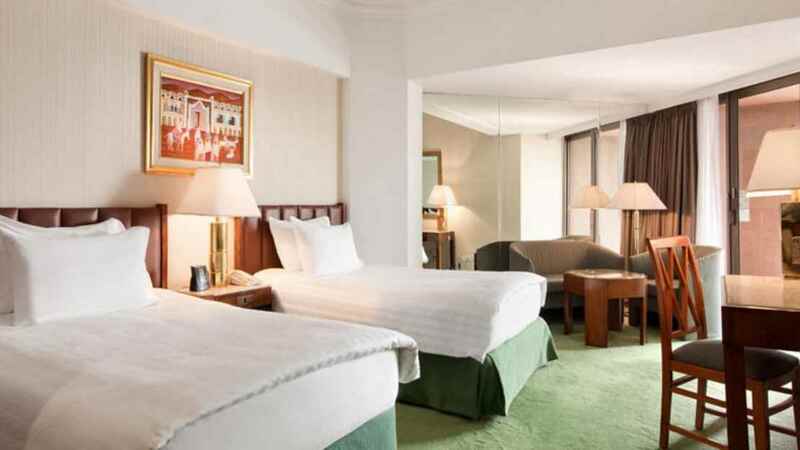 Embrace cosmopolitan culture with a stay in Cairo, on the picturesque banks of the River Nile at the Ramses Hilton hotel. Enjoy exhilarating excursions to the Pyramids before cooling off in the rooftop pool with stunning views over the city. For those who wish to relax even further, the onsite steam room and sauna is available for the exclusive use of guests and a cocktail bar awaits for those who wish to watch the sunset and sip on delectable drinks. 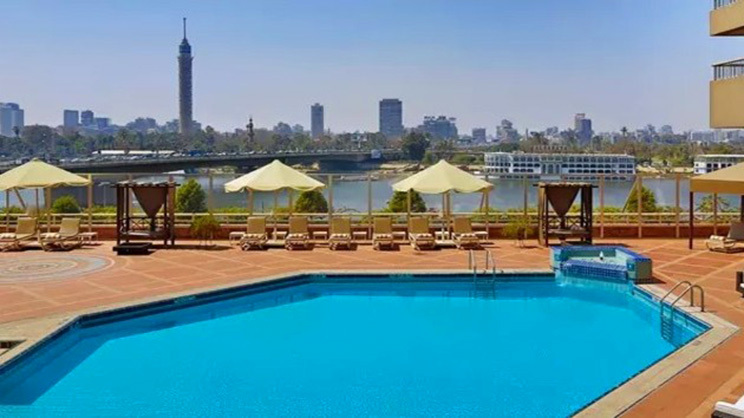 The Ramses Hilton enjoys an exciting location on the front of the Nile in Cairo city. A shopping mall and various attractions can be found nearby. 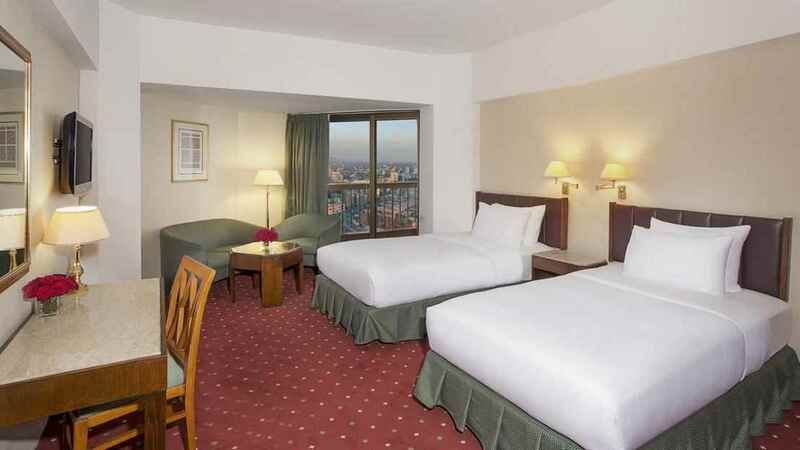 Cairo International Airport is approximately 21km away from the hotel.